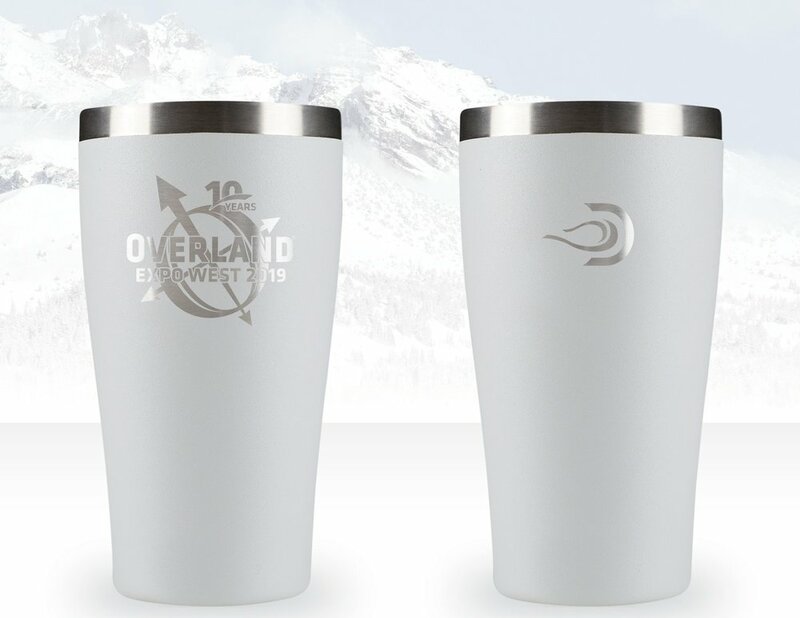 The insulated cup experts at DrinkTanks return to WEST with a limited supply of 10th Anniversary edition tumblers - available for purchase at Overland Expo happy hours and socials Friday & Saturday night. Buy a cup, get your first drink free plus $1 off drinks when you use the cup the rest of the weekend. Plus, all proceeds from the cup sales go to our charitable partners including Change Your World Fund. Plus, you’ll have a cool, custom DrinkTanks cup you can use to reduce, reuse and refill on your next adventure. Follow DrinkTanks on social media at @drinktanks #insulatedadventure #drinktanks.